Cheese and Wine Event: Burgundy To Bordeaux . 5 wines paired with 5 cheeses. A wine lovers guide to the best of Burgundy and Bordeaux. We are going back to Richmond Hill for our semi-regular cheese and wine event. Our theme this time around is: Burgundy To Bordeaux. Partly to celebrate my trip next year but mostly just to enjoy some great food and wine. The pinnacle of Pinot Noir and Chardonnay. The work the Cistercian monks did to divide up the land into individual parcels and then rank them by quality is still used today. And it is true that vineyards sitting directly adjacent to each other can be distinctly different. While the reds capture most of the attention, there is a lot of love for the white wines. Especially the uniquely delicious Chablis. Despite the relative scarcity of the wines here, the prices until recently have been quite fair. The land of the long lived, full bodied reds. If the Burgundy wines are scarce but fairly priced, the Bordeaux wines are in abundance and the top 10% are horrendously expensive. But people love them. Because when you leave the top Bordeaux to age for 20-50 years, and yes they do take that long, you end up with a wine that you’ll remember forever. The reds of Bordeaux take most of the attention but let’s not overlook the white wines. Dry white Bordeaux is not something you see offered a lot. In general it tends to be overpriced but also outclassed by whites from Burgundy, Loire Valley, and Alsace. But the quality is not in doubt at all. No conversation about great Bordeaux would be complete without talking of the sweet whites. Sauternes, Barsac, and the other appellations make intense wines. Complex wines that are the perfect aperitif with terrines or pate. 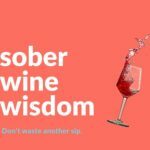 Or the perfect wines you can sit and meditate with at the end of a meal. Especially with cheese. 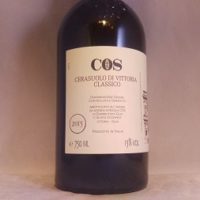 These wines are often maligned as mere “sweet wine” or jettisoned with the inevitable questing “what do I do with it?”. This is missing the greatest strength of sweet Bordeaux; it is intoxicating. Rich and complex on the nose, luscious and long on the palate. Without a doubt they represent two of the greatest wine regions on earth. To do them justice would take many hours, if not days. So we’ll keep it simple and show 5 highlights from my recent tastings. Patrick Piuze Chablis Terroir de Chichee 2017 – Patrick is a wonder-kid of Chablis, he makes a lot of micro cuvees to highlight diversity of terroirs within Chablis. His Chichee 17 is beautiful drinking right now. Blanc du Chateau Prieure Lichine Bordeaux 2015 – Prieure Lichine have nailed the balance of all things that is great about White Bordeaux. They have also released it at a reasonable price so you can buy it and enjoy it at home. Louis Jadot Vaucrains Haute Cotes de Nuits 2014 – All the 2014s from Jadot have been amazing. This was my favourite because it is so pretty. Lovely perfume, savoury, mineral palate and great length. 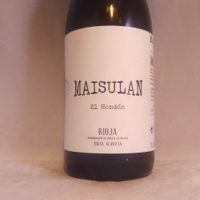 There is a pure core of red fruits which really pop into life on the finish. 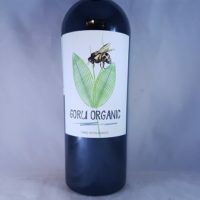 You’ll never drink enough of this wine in your life time. Chateau Fourcas-Hosten Listrac-Medoc Cru Bourgeois 2010 – In great vintages of Bordeaux, which 2010 absolutely was, you can find some real gems. 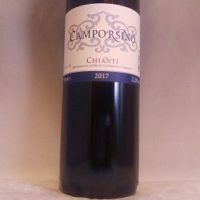 This wine is right at its peak and shows the classic cassis, violets with oak, leather and earth. Long finishing and nice tannins, you’ve got to take advantage of wines like these when they come along. Chateau Climens 375ml Barsac 1er Cru Bordeaux 2014 – Barsac is a sub-appellation of Sauternes. Climens uses entirely Semillon in their blend which is why their wines are so delightful. More elegant and restrained than the blends with Sauvignon Blanc. This wine will age gracefully forever basically. But you’ll see why you’ll just want to drink them all now. Each of these wines will be paired to a cheese. We’ll nominate the pairs closer to the day after a rigorous pre-tasting tasting. This is actually my favourite part of the whole cheese and wine event and if it was possible I would totally make the event just us standing in the cheese room testing out the pairings. What is really great about these events is it gives you a chance to see real life and reaslitic pairings that you can replicate at home. Sure, this might be a special occassion but you can take the notes away and re-live it as often as you like. Especially given both the cheese and wine are for sale on the night. Of course Blake from Richmond Hill will be on hand to chat about the stories of the cheese and explain why they taste so yummy. It is other reason I keep coming back, I have learnt so much about cheese, something I used to just eat because I enjoyed it. Now I know enough to be a horrible cheese snob. A cheese and wine event like this tends to sell out pretty quickly, so I suggest you book your attendance now. You are more than welcome to bring a friend, but it is not hard to meet some new friends when you’re sharing cheese and wine. The small group mean that you can interact with your hosts and ask the questions that everyone wants to know but wouldn’t be game enough to ask in a bigger forum. 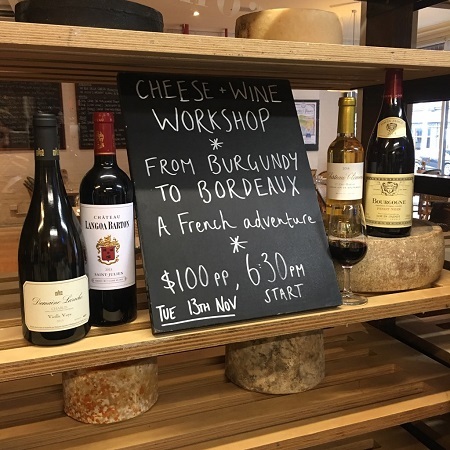 Be the first to review “Cheese and Wine Event: Burgundy To Bordeaux at Richmond Hill Cafe and Larder 13th November 2018” Click here to cancel reply.